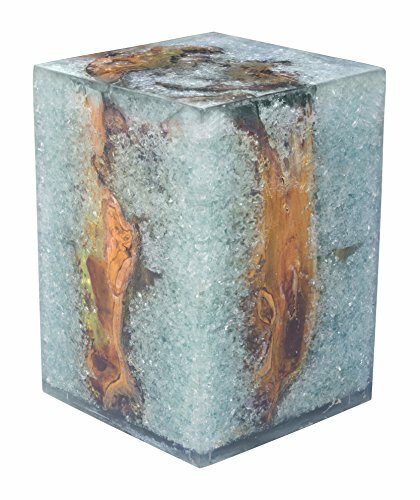 The fissure table is made of a reclaimed teak wood top that has been encased with acrylic and accented with clear glass shards to create a floating visual epiphany of style and décor. The base is hammered black steel frame for durability. These tables come in console, side and a stool size. If you have any questions about this product by Zuo Modern, contact us by completing and submitting the form below. If you are looking for a specif part number, please include it with your message.